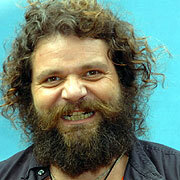 #9 RUPERT (Survivor) – Doesn’t he look like that dude from REVENGE OF THE NERDS? 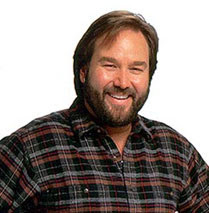 #7 AL BORLAND (Home Improvement) – In real life he’s actually a good poker player, although it’d be hard not to be in those Celebrity fiascos. #6 B.A. 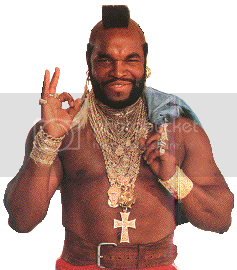 BARACUS (A-Team) – My favorite moment of the Mr. T era (that doesn’t include an Eddie Murphy routine I can’t repeat here) is the Saturday morning cartoon where Mr. T and some gymnasts went around and solved crimes. #3 UNCLE JESSE (Dukes of Hazard) – probably the closes John Stamos will ever come to making one of my lists. 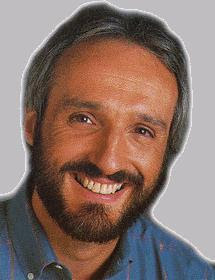 #2 SONNY CROCKETT – Kind of hard to see with the picture, but Johnson perfected this five day beard that drove the girls wild.